Born and raised in Vancouver, BC, Pak is an international food personality and creator of FollowMeFoodie.com (since 2009). Featured as one of The World’s Most Extreme Foodies in The Sunday Times and named Must Follow by The Social Media Awards, she recently joined Food Network Canada’s Top Chef Canada: All-Stars as a resident judge. She is also a judge for the BC Product of the Year Award and The Canadian Grand Prix New Product Awards. 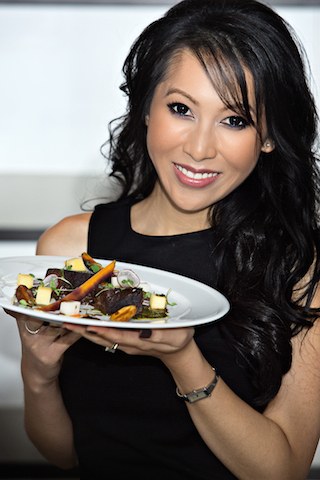 As the youngest and first social media influencer to be invited to join the BC Chef’s Association’s Board of Directors (April 2012 – June 2014), Pak also has her own Follow Me Foodie column in the WE Vancouver newspaper and her editorial work can be found on Food Network, Breakfast Television, CTV, CBC, the Vancouver Sun and Notable.ca.